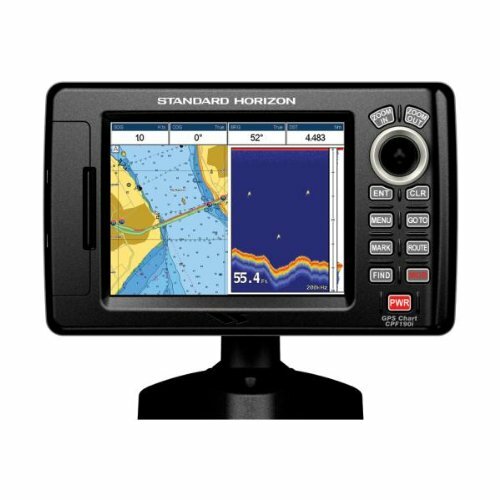 A Combination Fishfinder is a device that employs fishfinder characteristics typically with a chartplotter, gps, radar, loud hailer, and/or Marine VHF Radio. These combination devices usually help save vessel dashboard space and often display complementary data on a common display. Fishfinders use active sonar to detect fish and 'the bottom' and displays them on a graphical display device, generally a LCD or CRT screen. We offer premier combination fishfinders from Furuno, JRC, Garmin, and Raymarine.